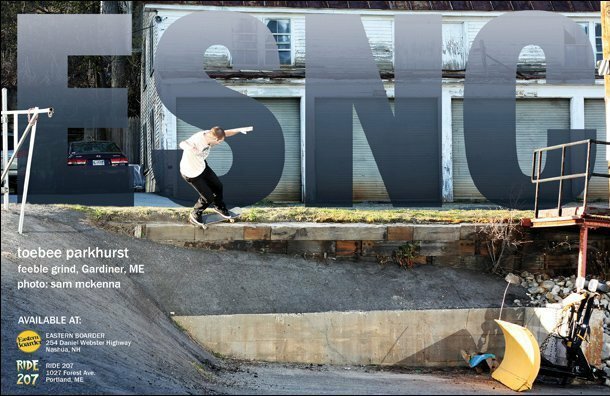 ESNC Brand is a skateboard company my good friend Mike Gustafson started it in 2011 in Portland, Maine. 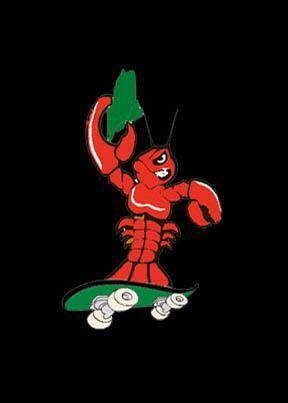 It draws its style and influence from the 1990's skateboarding. 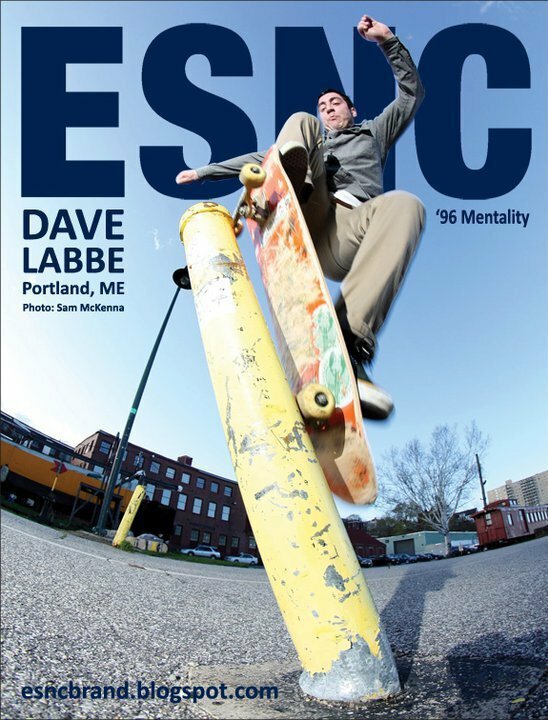 You can find ESNC products at finer skateshops like Eastern Boarder254 Daniel Webster Highway, Nashua, NH, Red Alert Skate Shop/Park 6 Grove Street, Dover, NH(They also have an indoor skatepark there) and Re-Session Skate Shop 38 Market Street, Portland, ME . Here's some older ad's and video clips. Perspectives from Jay Brown on Vimeo.